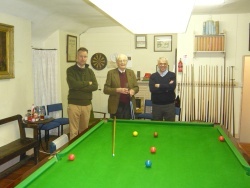 The Sawrey Institute Est 1884 aims to provide recreational facilities and a place for meetings etc for residents from Claife parish and further afield. 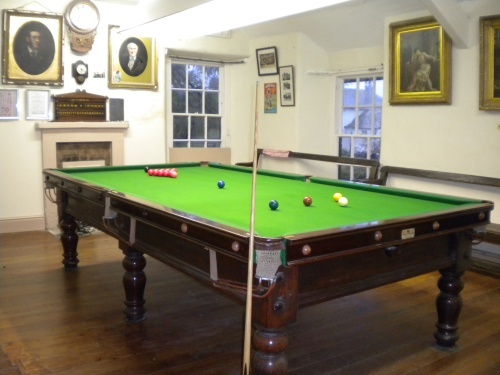 The Institute has an upstairs three quarter size snooker table and downstairs a meeting room and table tennis. There are disabled access toilet facilities. 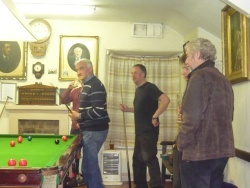 Snooker nights are Wednesday evenings 8pm - 10pm approx. 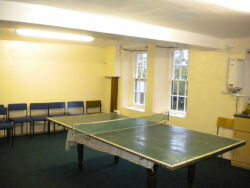 Membership is £10 pa and then £3 per session. 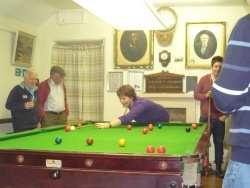 If you become a member then you may borrow a key and play snooker at other times. 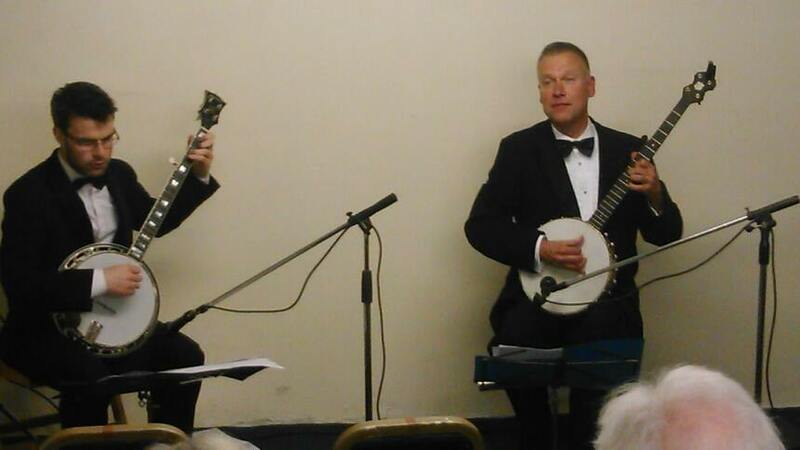 Should you wish to come along you would be most welcome. 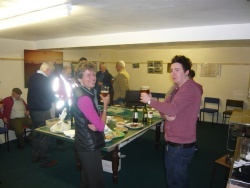 To hire the meeting room please call Andrew Read on 07770 901230. 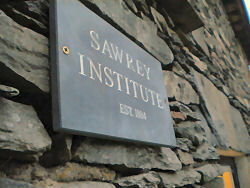 The Sawrey Institute is located on the lane behind the Cuckoo Brow Inn.